When the weather turns cold we turn to a big ol’ bowl of comfort. 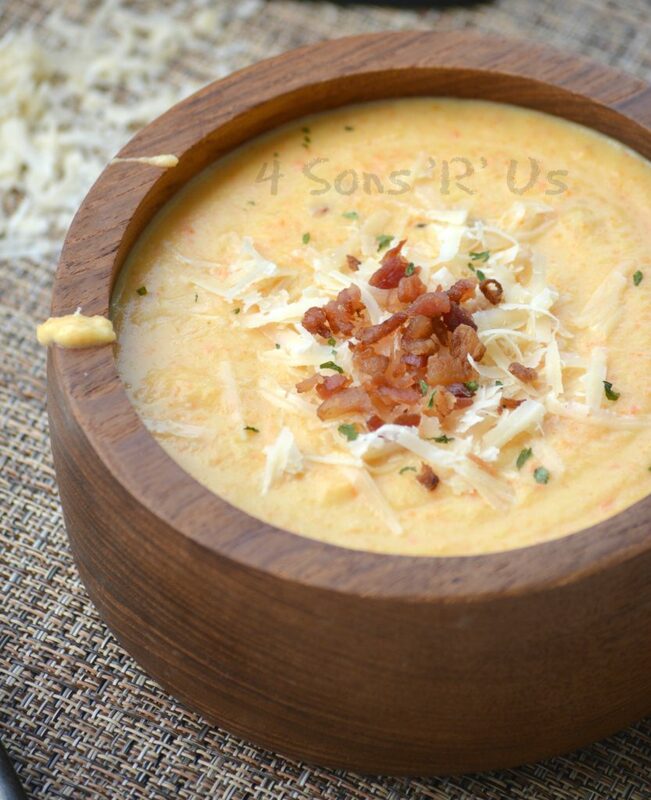 For us, that means we’re lucky enough to cozy up to a big old bowl of this creamy Asiago Bisque. Topped with crisp, crumbled bacon, freshly shredded Asiago Cheese, and parsley– each bite is is meant to soothe the soul and warm you up from the inside out.